December 25, 2017 - Like us now! 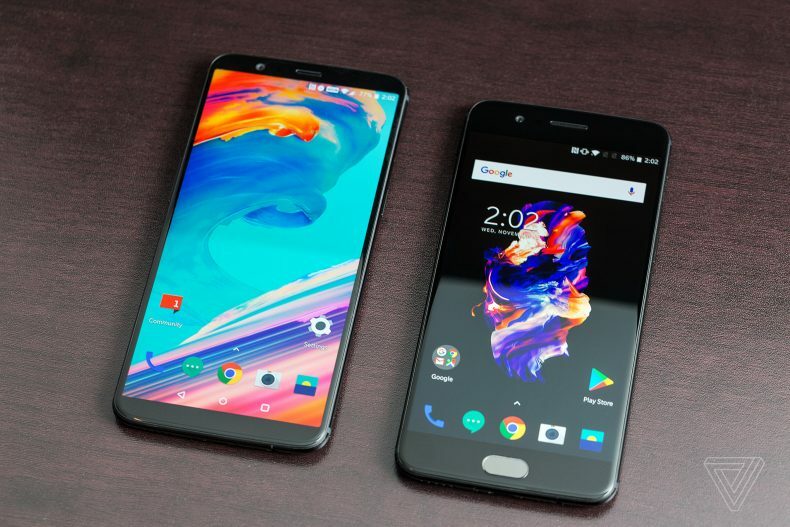 OnePlus 5T was launched last month, and the phone brought some amazing features, amongst them, bezel-less OLED display, dual rear camera sensors and Face Unlock features were a fascination for many users. As of now, the good news for OnePlus 5 users is that their phone is also getting Face Unlock feature of OnePlus 5T, confirmed by company’s official. It looks like the update with Face Unlock feature is a bit far from happening. Meanwhile, a stable Android Oreo update has been released for OnePlus 5. Android 8.0 update comes along OxygenOS 5.0 with a size of 1.5GB and it includes the December security patch along with a handful o new features. The main features of the Oreo update are focused on Launcher which is now optimized for Shelf. Now you can upload your photo through Shot on OnePlus. The update in camera brings new UI design with optimizations for photo quality. It also adds beauty effect for Portrait mode. Gallery also updates with the addition of “Places” tab for viewing photos on a map. The Android 8.0 Oreo updates calculator with a new “history” feature. Furthermore, alarm calendar feature has also been updated in Clock. The update for system adds following new capabilities. The rumors about the inclusion of Face ID feature were earlier associated with this update. Now, it appears that maybe the next update will be bringing this feature. OnePlus co-founder Carl Pei has confirmed on Twitter that Face Unlock will be introduced in OnePlus 5 very soon, with his wishes for Christmass celebrations. 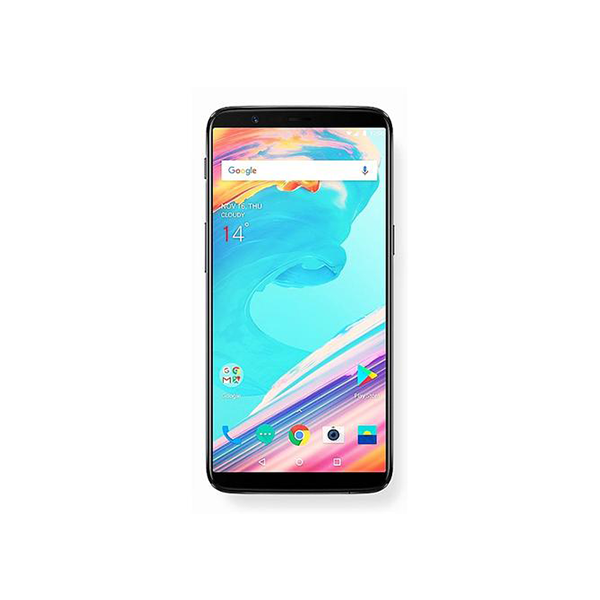 OnePlus 5T was the company’s first device with Face Unlock feature. It is not as secure as Apple’s Face ID (which uses depth mapping and projection to verify your face), but it’s quite faster and more flexible. However, OnePlus 5T’s Face Unlock feature is limited to software and will be available on a wider scale. As of now, the OTA Android 8.0 update is available for a small percentage of OnePlus 5 users and will be rolling out widely in a few days’ time. However, you can flash the OTA image from this link.